Yes, we are looking for new members for our fun club! Want to meet new people? 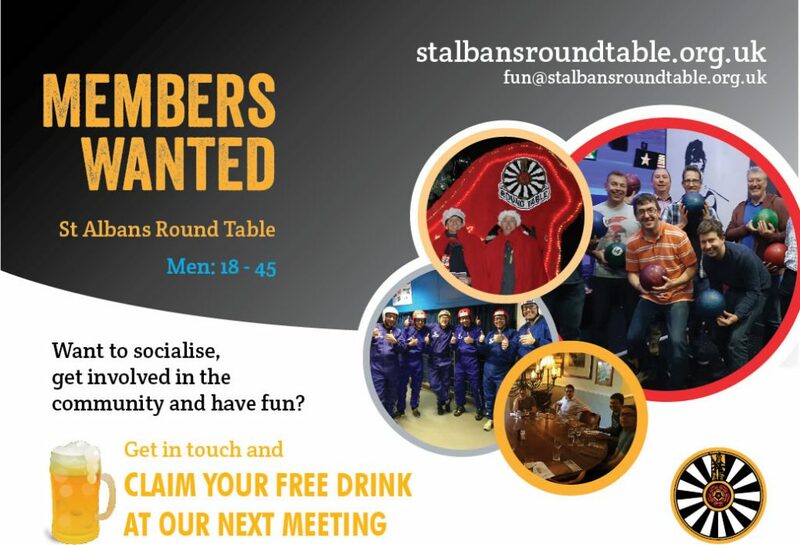 Want to get involved in the St Albans community? We are a small group of enthusiastic men who love to meet up, have fun and do some work with the community. Most people know us for our fabulous Christmas float. Join us on a night out and get a drink on us!